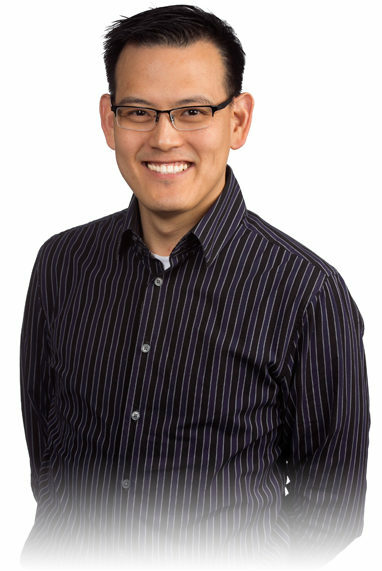 Bryan Chun graduated from Carnegie Mellon University in 1999, with a Bachelor of Architecture Degree. Since joining Hickok Cole Architects in 2008, he has led the transition from traditional 2D CAD, to fully integrated 3D Building Information Modeling. Bryan believes that HCA is a great place to work for a variety of reasons that run the gamut. From minor perks such as beer, popcorn and Christmas books, to the sensitive manner in which the partners handle substantial HR issues, it is clear that this office cares deeply for its employees. Although Bryan is an avid golfer, he is frequently standing too close to the ball… after the shot.